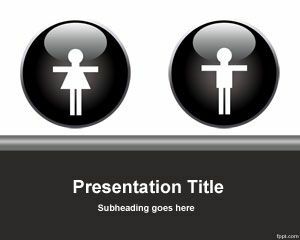 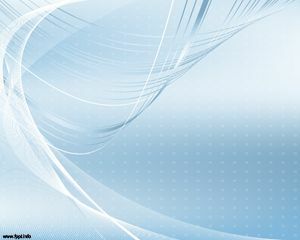 Genie PowerPoint Template is a free template with genie image that you can download for presentations about genies. 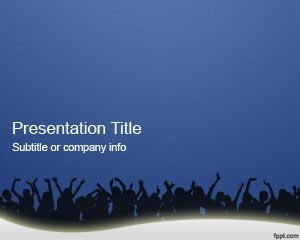 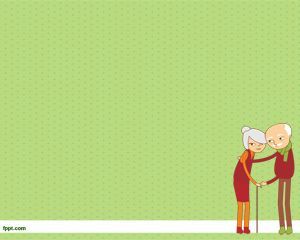 This template with genie illustration is over a green background and you have space for your presentation title and content. 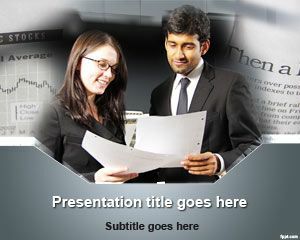 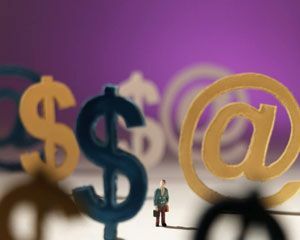 Also can be used for smart people and presentations who need to bring information about wishes. 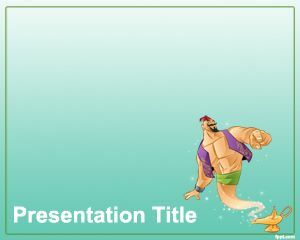 The template can also be related to Aladdin PowerPoint templates.